Winters in Bellevue, WA can be pretty harsh, so it is important to have your furnaces and heating systems maintained properly. Since 1953, Economy Wiring has been helping the people of Bellevue do so by providing efficient and affordable furnace service, furnace repair and other heating repair services. 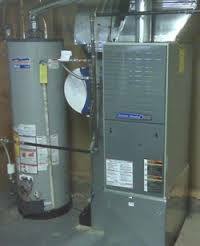 We provide furnace repair and furnace service for residential and commercial furnaces. We appreciate when our Bellevue customers let our heating repair technicians into their homes or businesses for furnace repair and furnace service, trusting them with the safety of their special people and investment. We are proud to be the preferred source for fulfilling all types of heating needs in Bellevue, from a heating system purchase and installation to heating repair and maintenance. Our success has been the logical result of our focus on integrity, professionalism and long-lasting customer relationships. Call us today for free estimates of heating repair, maintenance and installation services for your Bellevue home or commercial location. Our heating repair company offers 24-hour emergency furnace service for Bellevue residents. 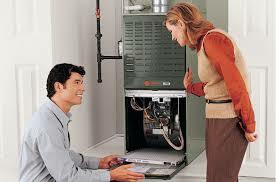 Customers can call us for furnace repair the instant their appliance breaks down. We realize that people are reluctant to allow just about anybody into their property. But, Bellevue property owners need have no such fears with us. 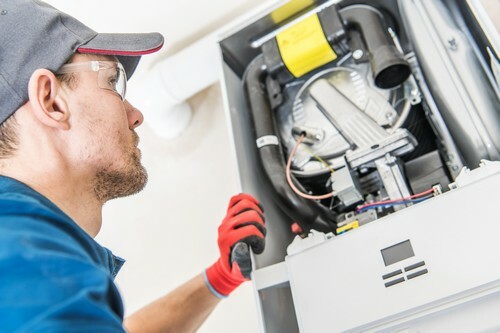 They can readily call in our heating repair experts for the required furnace service and furnace repair at any hour of the day or night without any misgivings. Call Economy Wiring, the proven pros at furnace repair, furnace service and other heating repair work, at (206) 244-7542.